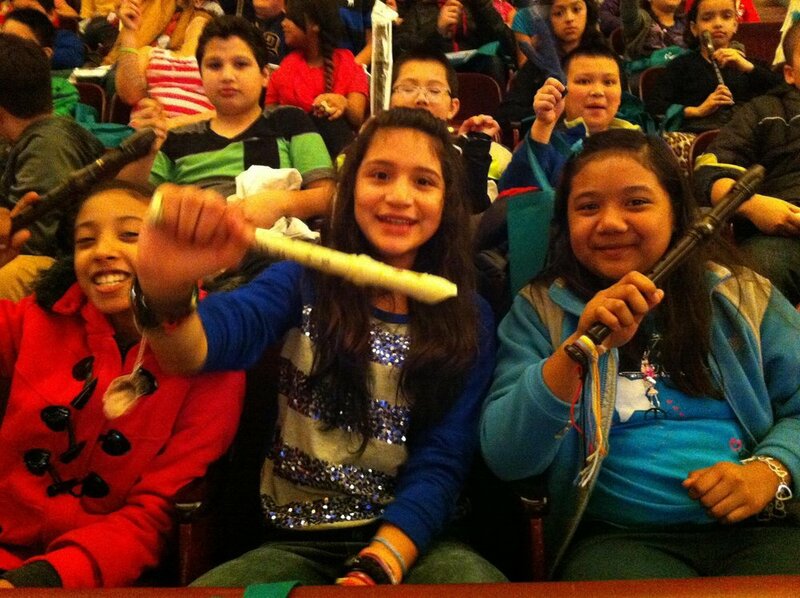 We fund music education programs that offer opportunities for active participation in music. Our programs impact the lives of nearly 2,000 students each year though partnerships with schools across Southern New England. We partner with a number of schools on various projects including the Link Up program and Victoria's Dream Project, that are implemented through our partnership with the Rhode Island Philharmonic Music School. Victoria's Dream Project is an intensive after school string program for children in grades 3 - 5. The goal of the program is to enrich the lives of students regardless of race and economic standing and to create diversity in the RI Philharmonic Youth Ensembles. The instruction is provided by highly qualified instructors from the RI Philharmonic Music School. Victoria's Dream Project is making dreams come true with the kids from Agnes E. Little School! Check out their performance at the Pawtucket Red Sox. Link Up is a music education program conceived by Carnegie Hall’s Weill Music Institute and implemented locally by the RI Philharmonic Music School to connect classroom with concert hall. It is designed for students in grades 3-5; no prior music experience required. Each participating student receives a quality soprano recorder and workbook, as part of a 12-unit curriculum that teaches basic music literacy through performance and creative work. 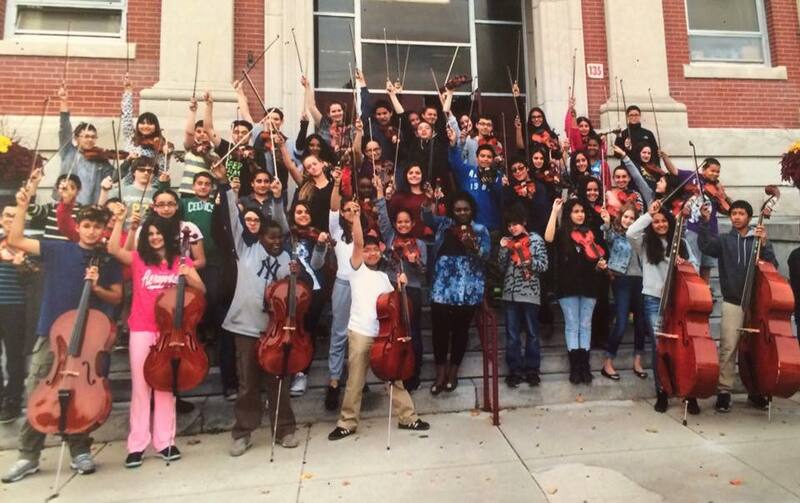 The curriculum culminates in a lively interactive concert attended by 12,000 students annually across RI at The VETS. Twelve thousand third, fourth, and fifth graders perform with the Rhode Island Philharmonic in a collaboration with Carnegie Hall's Link Up program. Students learn songs in their music classes that they sing and play with the orchestra at the Veterans Memorial Auditorium in Providence. A vibrant, larger-than-life twenty-two-year-old, Victoria lived for music quite literally. As a talented DJ and model, she worked all over the country spreading both her positivity as well as her music. Weeks before she passed away, she shared her vision to create a foundation committed to keeping music programs in schools. She wanted students to learn the value and beauty of music – and for teachers to have the tools to teach them. She felt that when creativity has the means to thrive, the world can be a more positive, more harmonious place. It was her belief that every student should have the opportunity to experience the positive benefits music can bring. The Victoria Alviti Music Foundation is a 501(c)3 organization that was created in 2011 as a commitment by her family to keep Victoria’s dream alive. These are a few of the hundreds of thank you cards we've received from schools. Thank you for making a difference in a child's life and keeping the music alive.